The Dreameria series have been bred to be extra tough. Flowering in mass and lasting much longer then other Armerias. Their pom-pom like flowers are held upright on sturdy stems above attractive green foliage that forms a neat clump. Dry, frost, coastal and wind tolerant once established. 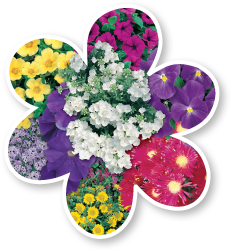 Great for rockeries, coastal areas, gardens, edging, containers and for cut flowers.